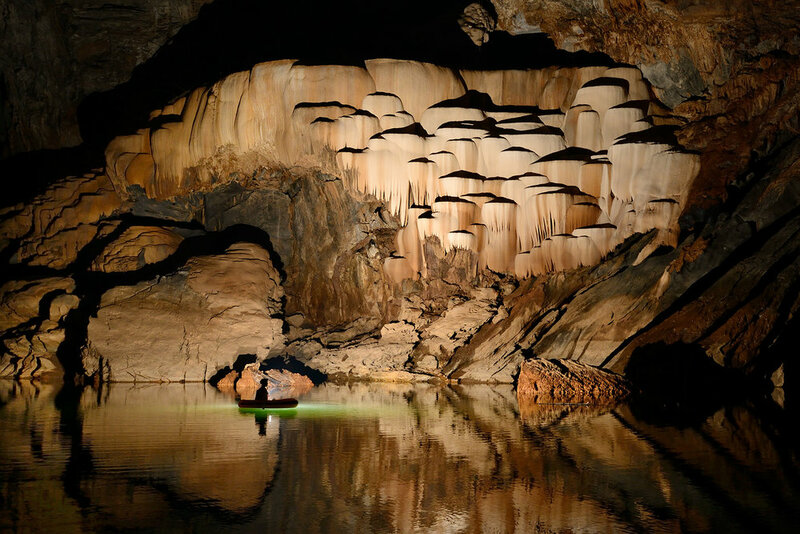 The Xe Bang Fai River cave is fitted with enormous features, like those large limestone ornament formations. 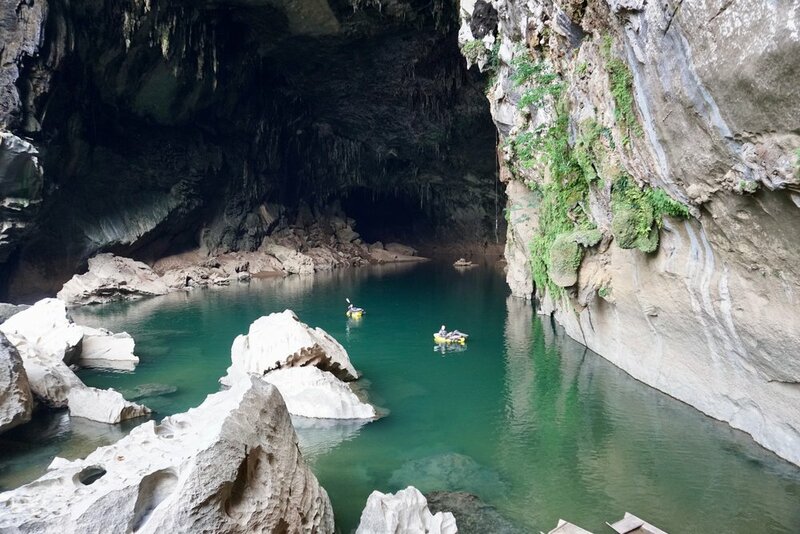 First known attempted was on a bamboo raft by a French explorer back in 1905, the cave, that locally called as Tham Khoun Xe and rarely visited by tourists, went forgotten for decades as war and political troy-fairs kept explorers out of the Southeast Asian country. We arrive at the cave entrance and setup camp. 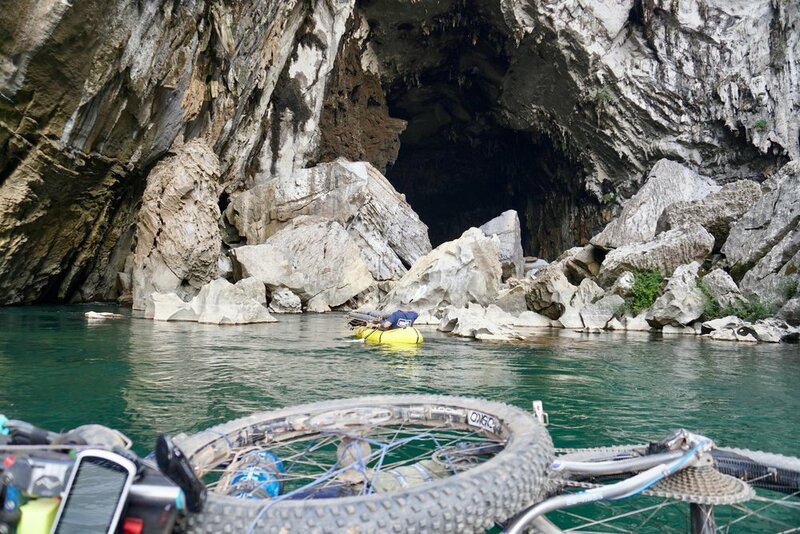 Then we spend the rest of the day setting up the packrafts, giving you a chance to get comfortable before entering the cave the next morning. 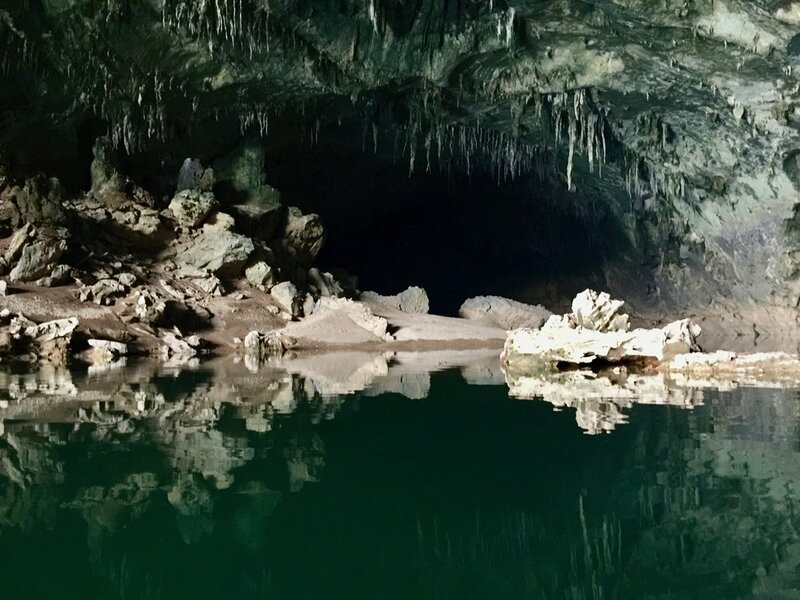 The cave has two main entrances: one upstream and one downstream. 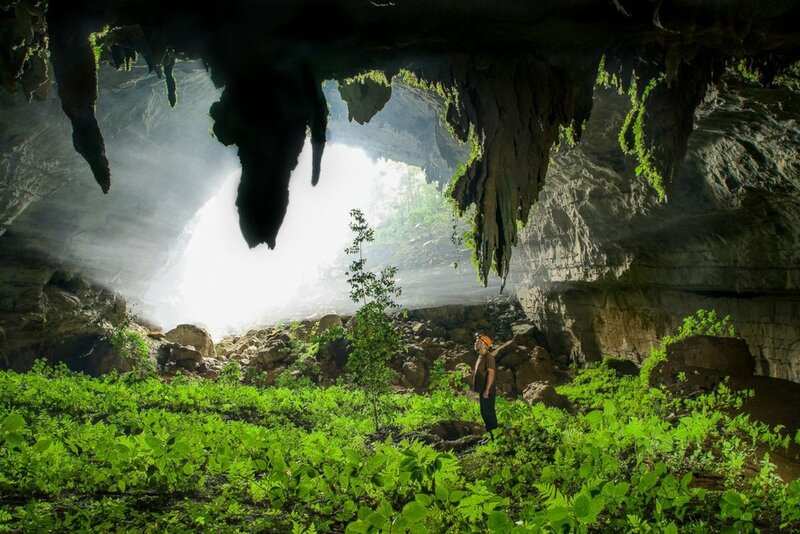 The exploration team spent ten days surveying and photographing the cave, communicating in the darkness by walkie-talkie, and traveling by lightweight, inflatable kayaks. 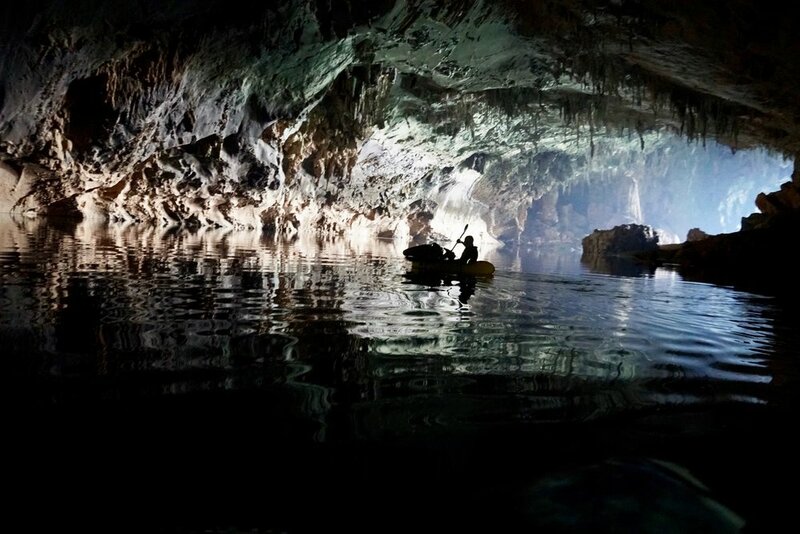 We will spend one day paddling through it on our packrafts equipped with headlamps. Companies That Built Tough Bikepacking Gear, That Have Survived The Trail Tours And Are Officially The Ho Chi Minh Trails Approved.